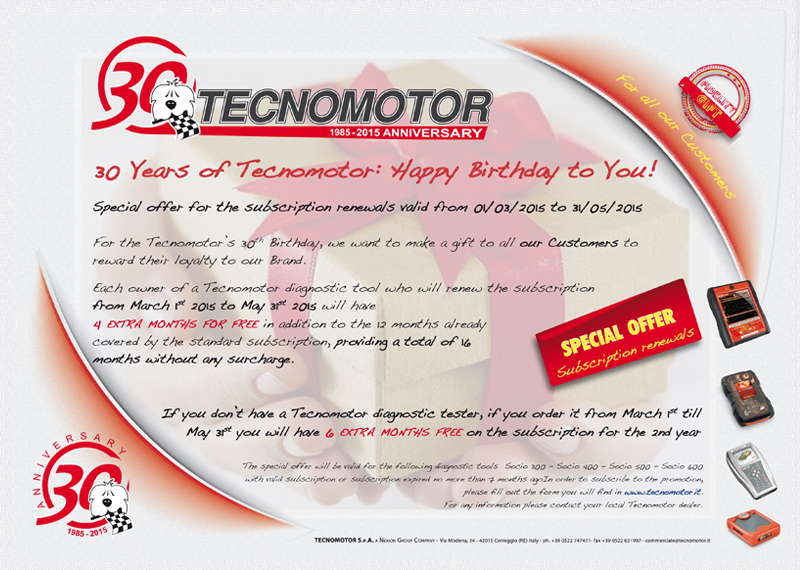 Do you own a Tecnomotor device? By signing, I the undersigned or the person representing the company, hereby give my consent for the receipt of publicity material/correspondence such as brochures, invitations or newsletters, by post, e-mail, fax, sms, mms or other means. The undersigned may at any time revoke the aforementioned consent by notifying the person responsible for privacy matters.